The numbers in the new 2015 Kauffman Index reveal a multilayered portrait of entrepreneurship in America right now. Here are five of the trends. The preponderance (63.2%) of newly minted entrepreneurs were men, while only 36.8% of women started their own venture in the most recent year. 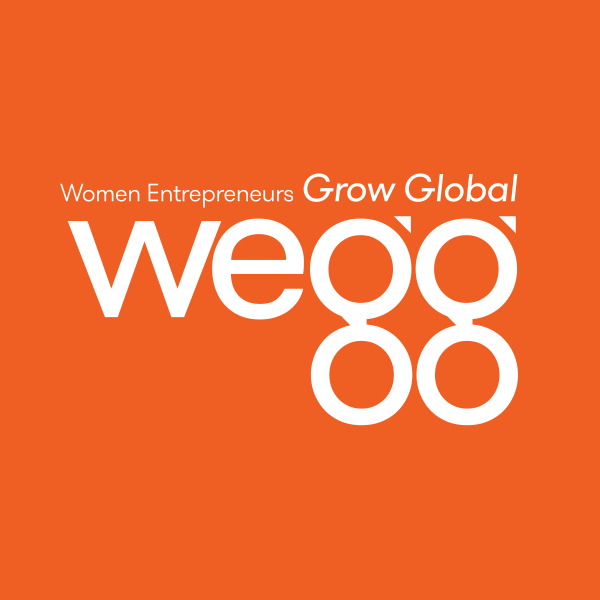 The number of female entrepreneurs is close to the 20-year low of 36.3% from the 2008 Index. For comparison, there was more equity between genders in 1996 than there is now.